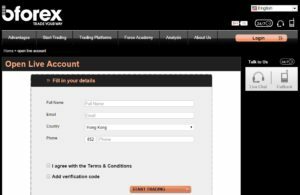 >> B-Forex: Is a Scam or a Legitimate Product? Price: $100 minimum deposit fee but free memberships. B-Forex is an online broker company that was founded in 2007. 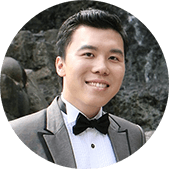 It provides a convenient platform for people who wish to trade various stocks and commodities online such as: currencies, silver, gold, and oil. The company is unique because it does not cater to a global audience. In fact, the service is not available in the following countries: United States, United Kingdom, Brazil, Switzerland, and Greece. The goal of the company is to provide a platform for people who wish to trade commodities. It’s similar to other Forex trading platforms. You can monitor the price changes in real time and open and close trades in a matter of seconds. You can collect earnings and withdraw them to a bank account. There’s a whole list of features that are available for members of B-Forex. On the surface, this company seems legitimate. You might even be tempted to create an account and test your luck on some trades. Be careful. There have been numerous reports and complaints about this trading platform. In fact, it has been listed a scam on several known websites. Is it a scam? Well, let’s dig a little deeper and find out. CHundreds and Thousands of Home-Based Businesses Accredited their Success to this Program. Click here to find out more! Alright, I need to make it clear that B-Forex is right on the line between a scam and a legitimate product. I have conducted thorough research and it seems this website has received far too many complaints and the support doesn’t seem to bother to help resolve issues for it to be legitimate. It’s not a coincidence. I wouldn’t touch this product with a ten foot pole. If a company fails to respond to complaints and fix their public image, well, there’s not much else to say besides keep your distance. The Forex Peace Army is one of the websites which have listed this product as a scam. But I should make it clear that the product is not specifically designed to grab your cash. It is possible to trade currencies and commodities on the website to earn a bit of extra cash. On the other hand, it’s not as safe as you might think, and I really don’t recommend investing a lot of cash into this service. 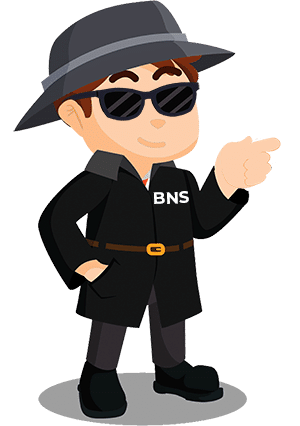 Does B-Forex Allow Members to Quickly Withdraw Funds? When it comes to trading online, it’s important to be able to withdraw funds as quickly as possible. Nobody wants their cash to be locked away in a website for an undetermined length of time. One of the problems with B-Forex is that it takes quite some time to withdraw funds from the website. I understand, sometimes it takes awhile for systems to process the request. Fair enough. But what about the cases where members didn’t receive their funds? There have been quite a few cases where the company has frozen accounts for absolutely no reason. In other words, your funds are trapped within website and you’ll never see them again. How many hours did it take to earn that cash? Well, those hours were wasted, because if your account is frozen, that cash will never end up in your bank account. From what I understood, the reason that these accounts were frozen is because the member was opening trades that were synchronized with press releases and other news outlets. The problem is that B-Forex does not clearly specific what trading techniques are acceptable and which ones will lead to a ban. You’ll have to dive into the terms and conditions and other legal documents in order to find a list of guidelines. Therefore, there’s a lot of confusion, and a lot of members have their accounts frozen and funds lost due to these small technicalities. I can understand how it can be quite frustrating to have your account frozen after working hard. I wouldn’t trade with this company because the rules are too obscure. You don’t know what is acceptable and what will lead to a ban. You might be conducting trades as usual and then suddenly realize that your account has been deleted. There’s too much risk involved. Stick to a known Forex trading platform that has a positive reputation. I like the fact the company took the time to create a set of training videos that teach members how to conduct trades for maximum revenue. There aren’t a lot of online brokers that teach people how to trade. These videos offer members the chance to catch an over-the-shoulder-view of traders in action. The videos are quite helpful and I appreciate how the company caters to beginners. There are also several free webinars where members can learn some more techniques. On top of that, the company offers mobile trading solutions. In other words, members can download the application to their phones and trade while on the move. It’s perfect for traders who want to monitor their trades from anywhere in the world. B-Forex is definitely not the best online broker service out there. I wouldn’t say that the service is terrible because it does offer some decent features. The company is not a complete joke and it’s a not a complete scam. That doesn’t mean that it should be trusted. If you’re interested in getting involved in Forex trading, I would not recommend this program. There are too many cases where people never received their funds. It might be worth testing out with a hundred dollars or so but don’t throw thousands of dollars at this service. It’s really not worth it. The training videos and the mobile app is a pleasant surprise but the rest of the website is not worth a long-term commitment. It’s also important to note that the support system is basically non-existent. The email support system is slow and it takes weeks to receive a response. The LIVE chat sometimes works but most of the time the representative is offline. Not to mention the fact that there’s no search bar in the website and that makes it difficult to find support articles. In a nutshell, this is one of the smaller Forex trading companies and it already has a terrible reputation. It’s not recommended. If you would like to trade, I suggest that you start with Etoro. 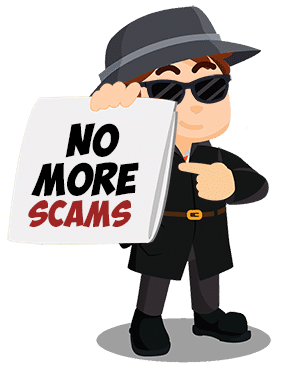 College Power Scam Review – New FanBox/Empowr Scam Spinoff? What is Kannaway? 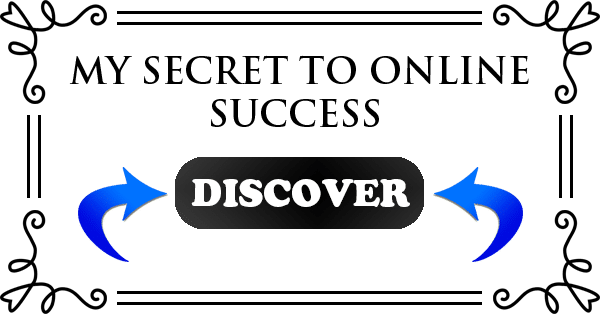 – Read this before you join!